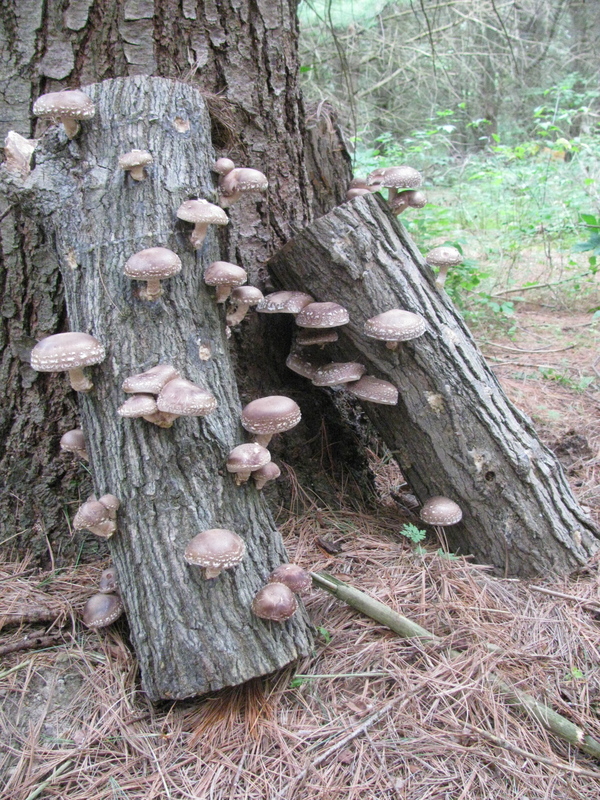 Mushroom farmers can help your woods. I am harvesting shiitake mushroom logs with Steve Gabriel of AgroForestry Solutions. We’re looking for woodlots of Oak, Sugar Maple, or Beach.